Click any song title to listen. 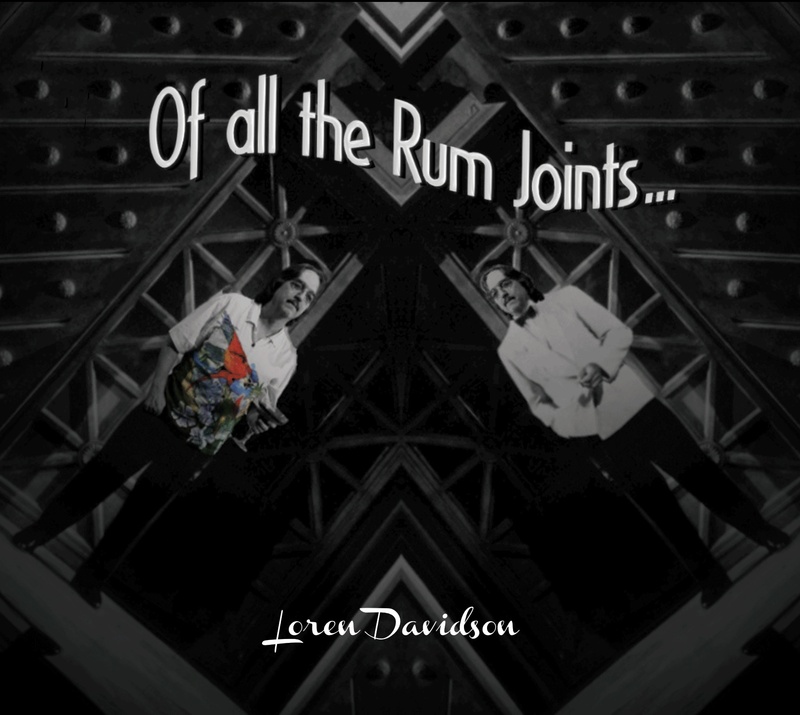 Of All the Rum Joints, Loren's fifth album, is a musical journey to new places, new adventures, and new escapes. From the magic of a tropical sunset to the mystery of a smoky lounge at the crossroads, from the joy of love rekindled in island moonlight to a "Casablanca" moment in an island bar, just sit back and enjoy the ride. "...will make for some fine road music to get me through the coming winter.” -Bob W.
Click here for song stories. 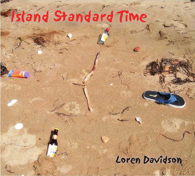 Island Standard Time, Loren's fourth album, was released in 2010 and contains ten original songs about enjoying life in a laid-back way no matter where you are. 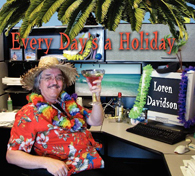 These songs about work, life, Mondays, sailing, and love are about who we are and the fun we'd like to have, because it's always more fun when living life on "Island Standard Time." We've all got our challenges, every day of our lives. If you've ever been through breakups, been stuck in traffic, faced Dilbertisms at work, or just gotten frustrated at the person in the express lane with 16 items at the supermarket, you might understand. Something that helps me to deal with the challenges is to remember the beautiful places and people, to remember that Going Coastal beats "going postal," to take the occasional Mental Health Day, to spend time around people who like seeing the Sunshine in the Rain, enjoy a little Raspberry Rum with friends, and most important of all, to create the state of mind where Every Day's a Holiday. Featuring special guest performances by former "Coral Reefer" TC Mitchell and the expert pan playing of Tom Miller, this "trop rock" album will help you escape from whatever's ailing you. Click a song title to listen. 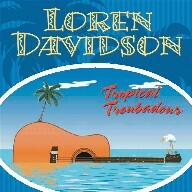 Tropical Troubadour represents a shift in focus for me, as I've grown and matured as an artist. 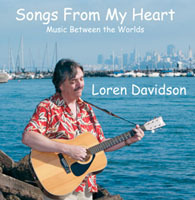 The songs chronicle moments in my life, some of the places and people I've known, but more importantly, the songs on this CD are about learning how to see the world from a "paradise state of mind" -- finding the joy, the humor, and the insights in daily life, because when you learn to laugh at the world, it can't really hurt you or stress you out.